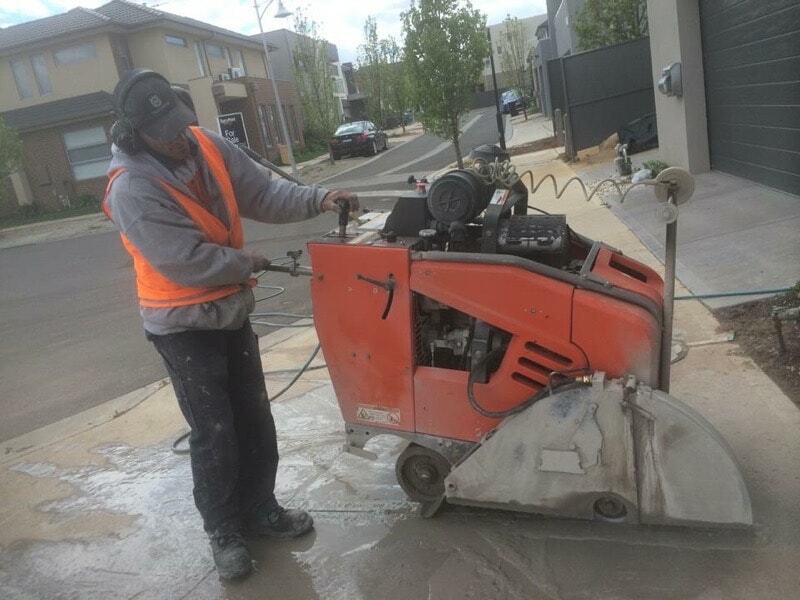 Professional Concrete Cutting Sydney- Coring and Core Drilling available! No Job is too big or small for us, we cater for all size construction projects for all type of customers. 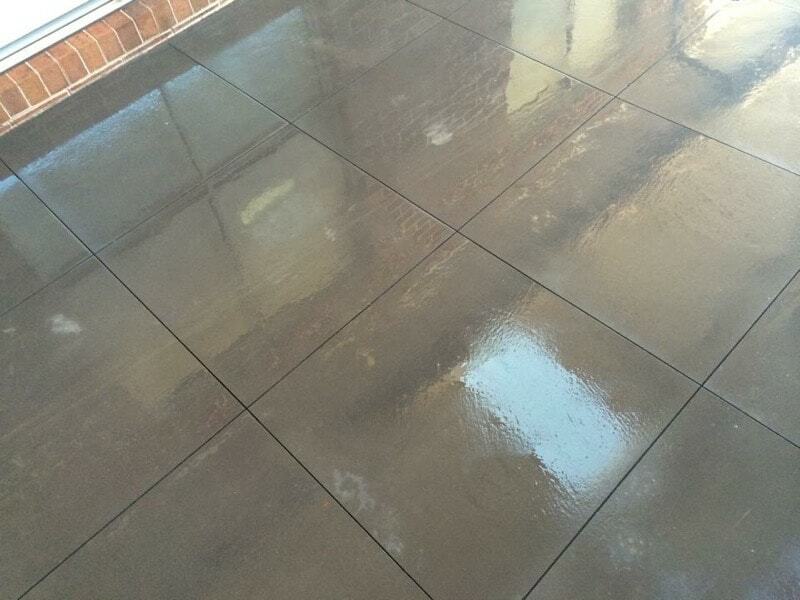 Whether your a homeowner, builder, commercial contractor or government body we can do your job! 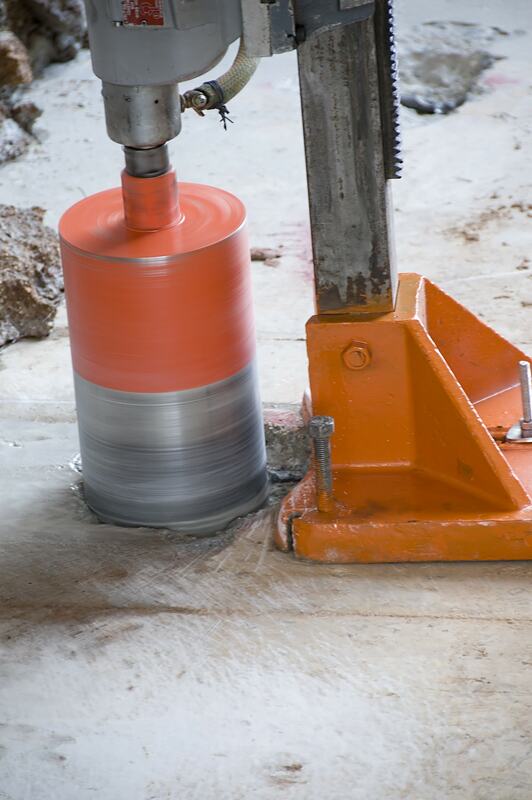 Diamond tipped core drilling is good for drilling through heavy reinforced concrete. Core holes come in all size diameters and length . Great for running ductwork, and cabling for all types of services such as plumbing, electrical and carpentry. 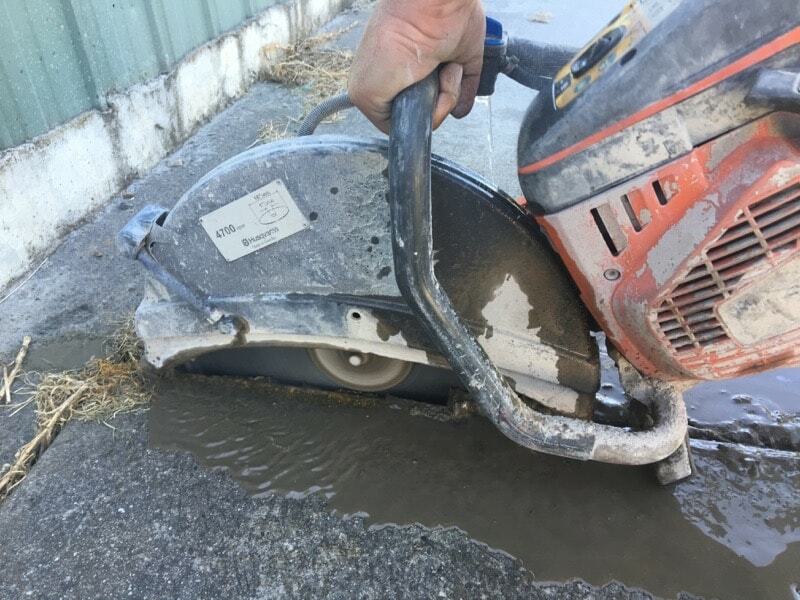 Demolition saws are great way to cut concrete where all the other machines cant go. Good for hard to reach areas or confined spaces. Hand saws are mostly used for expansion cutting for driveways, paths and areas where the road saw cant access due to space. 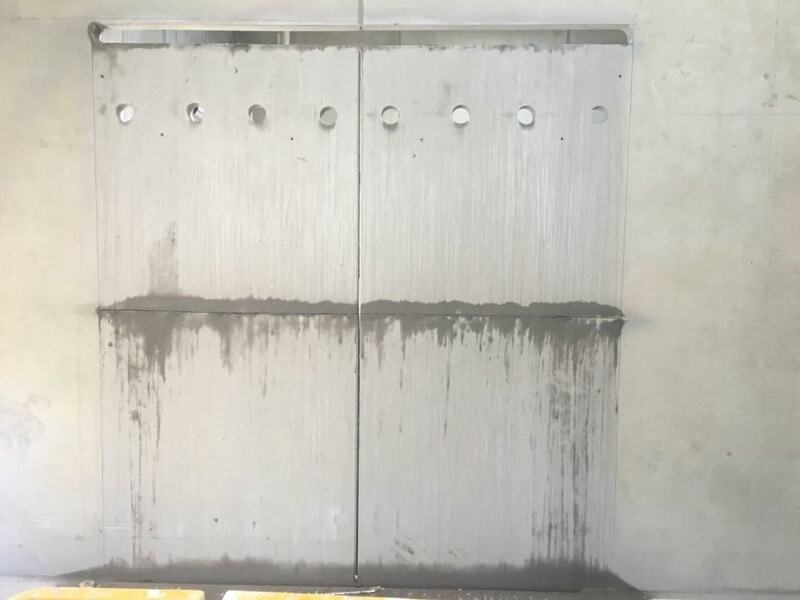 Wall saws can be used for inverted cutting, large penetrations into concrete structures and cutting stairs. Wall sawing is particularly good for wall removal, where handheld saws have cutting speed and depth limitations. 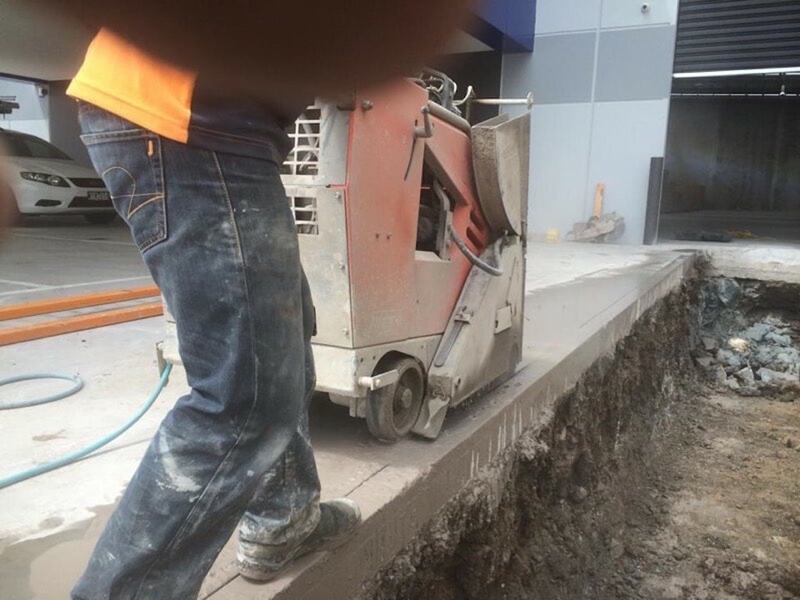 Road Sawing is the fastest, and most accurate method for cutting into concrete, asphalt or other solid materials . Very good for cutting expansion in large slabs, driveways and excellent for cutting up roads, crossovers and infils for services. We know the importance of doing a good, safe and clean job. In order to achieve this we make customer satisfaction our number one priority. If you have any questions or don’t know exactly what your job involves, give us a call and we will help you. Our expert staff are trained in all things cutting and safety. They carry all works in accordance with AUS standards. Top of the range, and well maintained equipment. This ensure your job is done to a high standard and no breakdowns. We service all inner city suburbs ofd Sydney including: Alexandria, Annandale, Barangaroo, Beaconsfield, Camperdown, Centennial Park, Chippendale, Darlinghurst, Darlington much more. These are largely technical jobs where versatile cutting machinery is needed and also custom made items are used. Depending on the project whether the cutting straight forward , or it requires items such as wall mounts, tracks or other guiding equipment. Particularly where there is surrounding buildings where risk lies in falling buildings and noise constraints. After hours maintenance projects and repairs, including cutting and concrete penetration for escalators and lifts, drainage upgrades and storm water, and installing air conditioning ducts. Involved all types of airport and government works including schools, office buildings. This requires low noise machinery and specified working hours. We are experienced in demolition of concrete structures, airports and other facilities. Below are some trusted companies and well established brands in the cutting industry. This pages have alot of update information about all things regarding the field.